This is Annabelle, a beautiful 8 year old! She had begged her mom for a while to do a photo Shoot. So mom finally caved in, and we set it up. 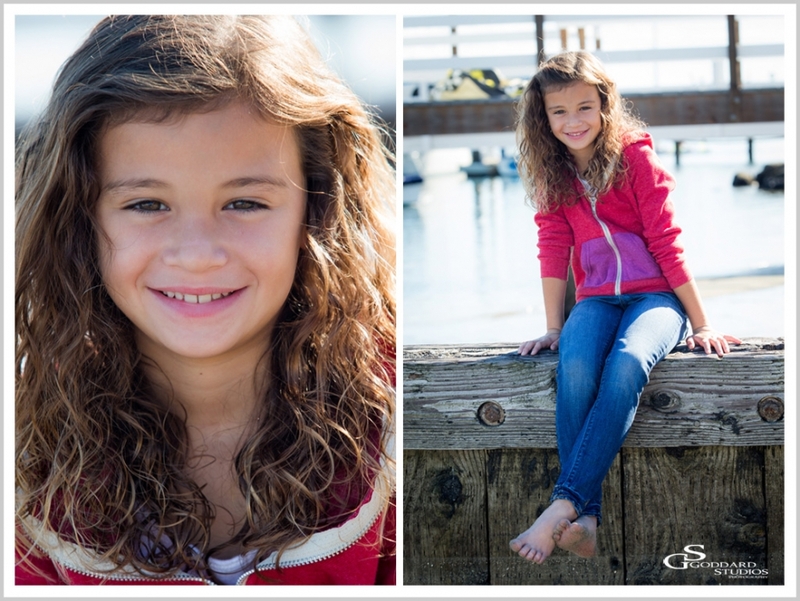 We did the shoot in Balboa Island in Newport Beach, which is always such a great location.